We are next to you 24 hours a day to feel safe. All you have to do is enjoy your holiday with your family and friends. Since 1972 we have been offering our services to professionals and friends of the sea with unswerving dedication and respect. It has been many years since the foundation of the company, filling us with the greatest benefit, gaining tremendous experience and knowledge. Our company is a renowned enterprise with hundreds of customers from all over the world who every day declare happy with our cooperation for both low cost and immediate service. During all these years the number of boats served by us is enormous. The subject of the work varies, but in any case the necessary attention is given always having as a main concern the guaranteed and quality work. To be and feel safe at sea without unpleasant and unexpected situations, trust our company VAGENAS MARINE SERVICE based in Nydri, Lefkada. 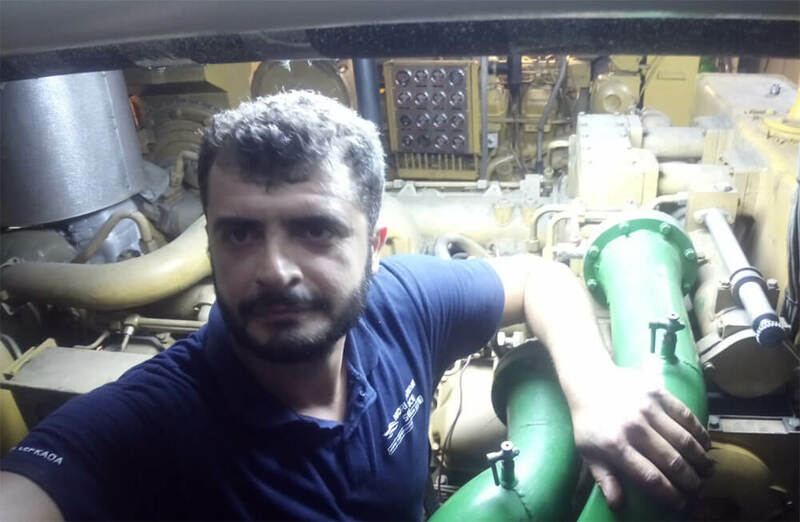 You are also one of the hundreds of satisfied customers who prefer us in our 50-year course in the field of yacht and boat repair, maintenance and construction of all kinds of recreational craft. Do not hesitate to contact us. We will be glad to hear you and solve your problem. 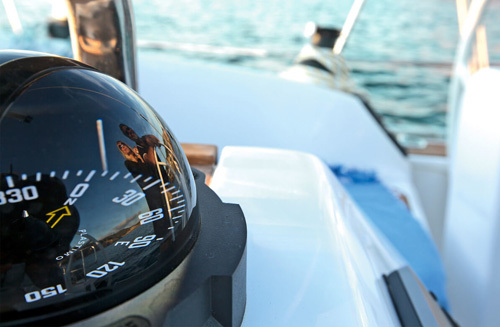 Yacht repairs since 1972 we offer our services to professionals and friends of the sea with unswerving dedication and respect.